Crew Chief - Jose Flores assists in all productions needs with skill and expertise. His on-site efforts compliment the work of our technicians who he leads by example. 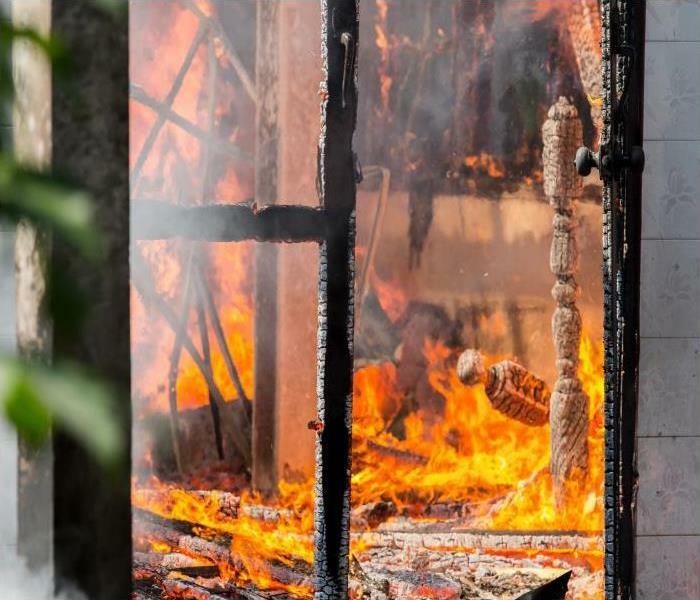 From water extraction to fire damage clean up, Jose works and directs his crew to accommodate our customers, always focusing on customer satisfaction. Jose handles the documentation accurately and always makes sure that the required equipment is available to expedite the job. He can be reached at (310) 390-7540 for assistance. Crew Chief - Carlos Monroy is always at the job site helping his crew achieve their production goals. He emphasizes that safety precautions are followed. 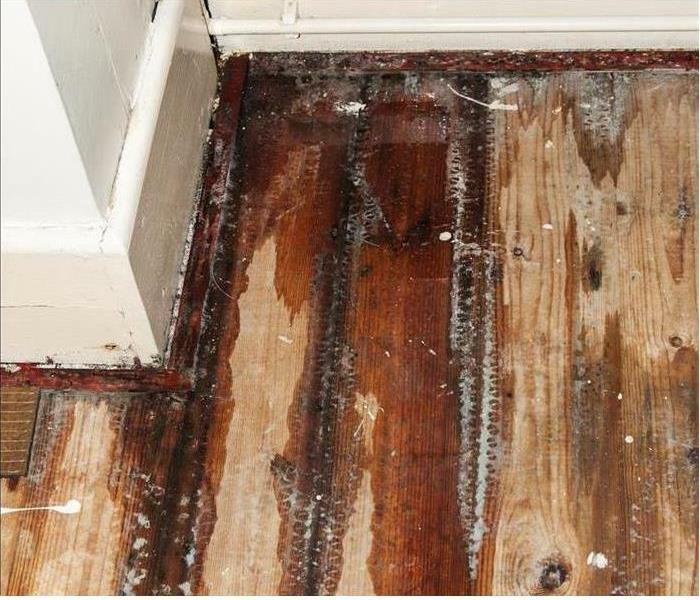 He carries many IICRC and SERVPRO certifications in restoration for fire & smoke and water damage and mold remediation. He communicates well with our customers and answers all their questions and concerns. His paperwork is accurate, and he is always ready to help. 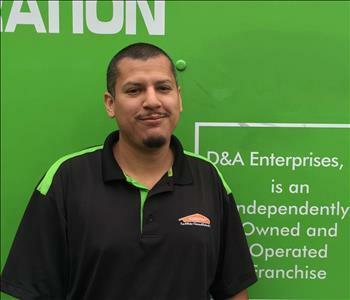 Crew Chief - Jose Ruiz is a member of our SERVPRO of Westwood-West Beverly Hills team who works hard with his crew to accomplish the day's objectives. He can handle the paperwork as he trains his team members to offer our customers the best service possible. His skill set is a decided advantage on how he works and trains. With many certifications, Jose accomplishes whatever has to be done. Production Technician - Ricardo Monroy is following in his brother's footsteps here at SERVPRO. He works hard, is developing many skills, looks sharp in uniform and leaves the job site neat and clean. Customers appreciate his attentiveness and the precision that he demonstrates at their homes. Production Technician - Earl Hinks is a vital member of our SERVPRO team. He works to give our customers the best service possible. He will go the extra mile to accomplish the day's goals. He helps maintain our equipment and is responsive to production timetables. Earl is there whenever we need him.